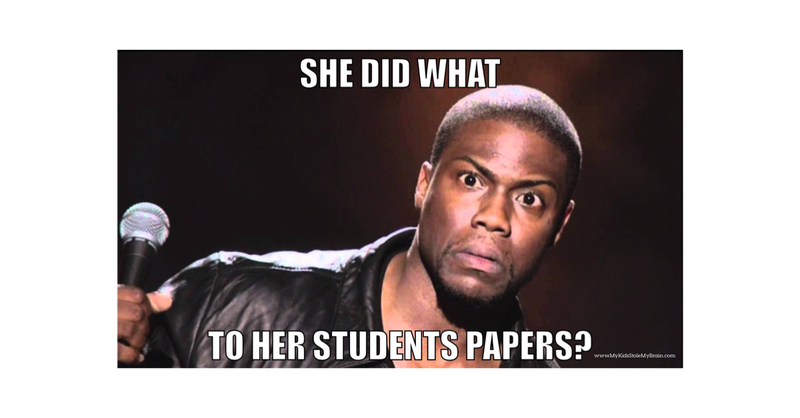 My Kids Stole My Brain: Teacher's twitter blows up because of how she GRADES papers! 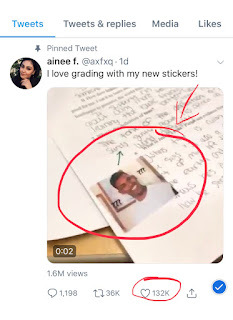 Teacher's twitter blows up because of how she GRADES papers! MEME: a humorous image, video, piece of text, etc., that is copied (often with slight variations) and spread rapidly by Internet users. So this high school English teacher in Chicago recently posted THIS 👇on her twitter page (👈 click on the link to see for yourself) and people are going NUTZZZ! 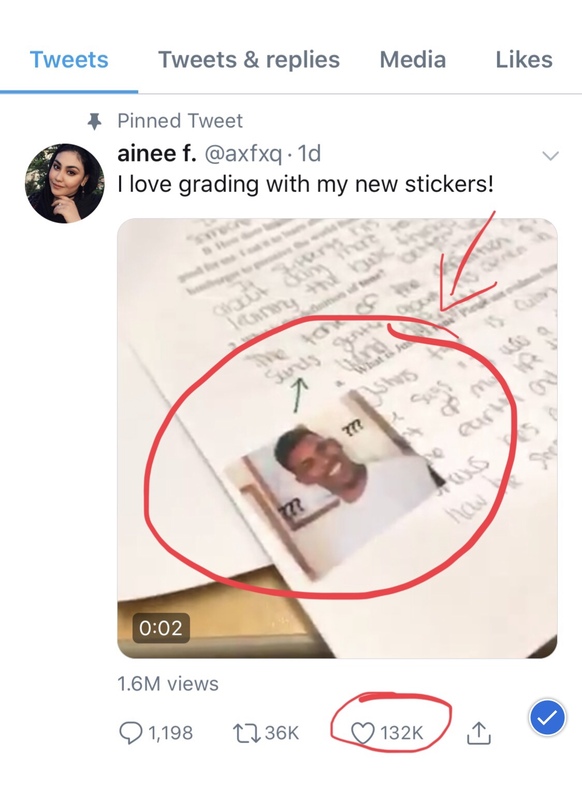 Instead of using good ol' RED INK to mark up papers the old-fashioned way, she got creative and started using "MEME STICKERS" instead! Her students LOVE IT! And so do I! 1. As I've already mentioned...I love MEMES...they are so juvenile, yet they pack such a punch of meaning in such a little snippet of media! 2. These meme stickers show that this teacher is "on trend" or as us "40-somethings" might say...she's "with the times"
4. 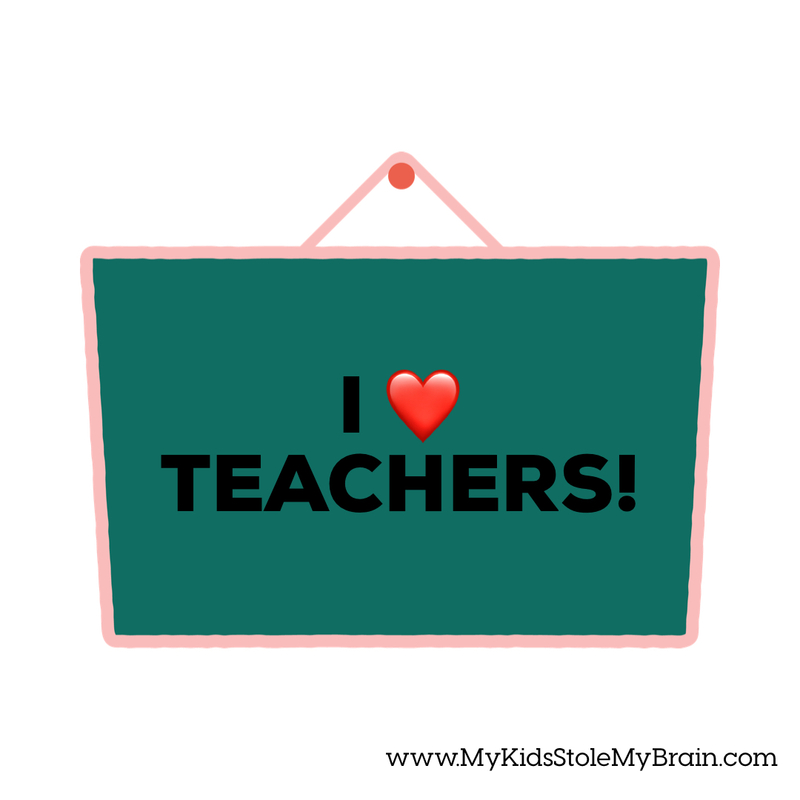 And as silly as it might seem, these stickers send an important message to her students: they show them that their teacher is SUPER RELATABLE and APPROACHABLE! And in the end, isn't that what kids really want? A teacher who they CONNECT with and who shows interest in what's important to them?! If you think about it, it's truly what we all want...to feel connected. 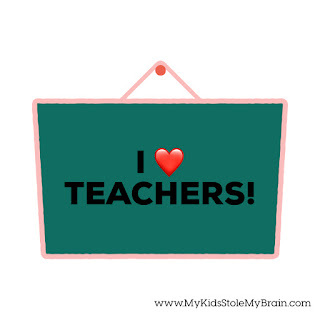 What's something a teacher did in your classroom that still sticks with you today? p.s. If you drop your email address where it says "SIGN UP FOR FREEBIES" in the upper right hand corner of my blog I WILL SEND YOU your very own MEME STICKERS - you can print them at home or at work! One of my FAVORITE Halloween traditions! Being a kid is just the BEST!